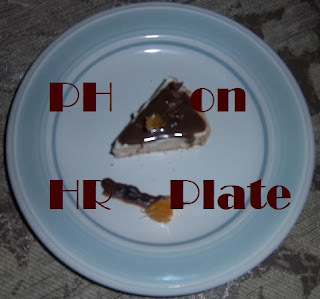 PH and HR: Public Health and Human Resources, a Holistic Approach. It's that time of the year again and I know that there are lots of talks about candy making in breakrooms. But wait a minute! I just came across a tweet about Nestlé today: chocolate with 40% less sugar is in the making! I love chocolate - it's the only candy I eat and I don't call it "candy" - so you can count me on that. .. Also, policy-wise, there is also quite a bit of buzz around Obamacare, well, call it "Healthcare". Those are news; but this post is about a simple, down-to-earth subject that has bigger consequences. My question of the day: where are we heading to as a society? This is about Public Health and HR. Counterintuitive Programs? When it comes to HR, it sometimes amazes me how much we do hurt ourselves without realizing it.